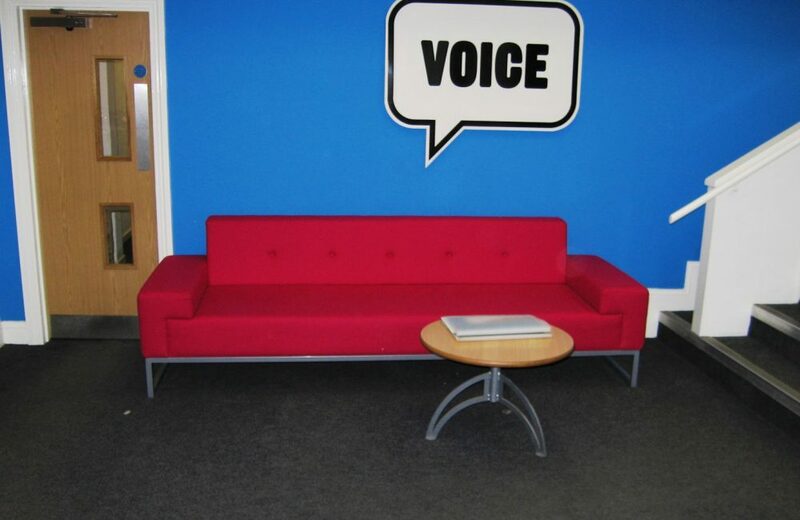 Recently acquired by Capita, voice telemarketing chose Design Office Consultancy to redevelop and re utilise some old industrial space in the centre of Sheffield. 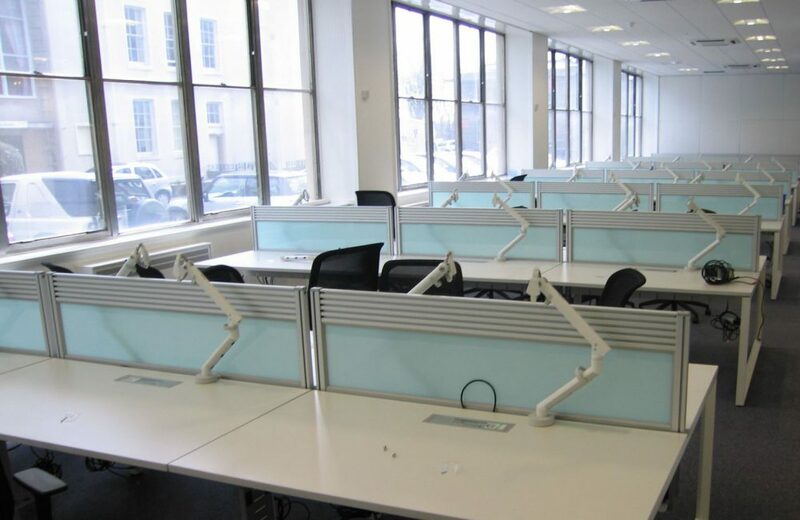 The extremely successfully telemarketing company needed a cost efficient, aesthetically pleasing solution with an aim of continuous expansion. 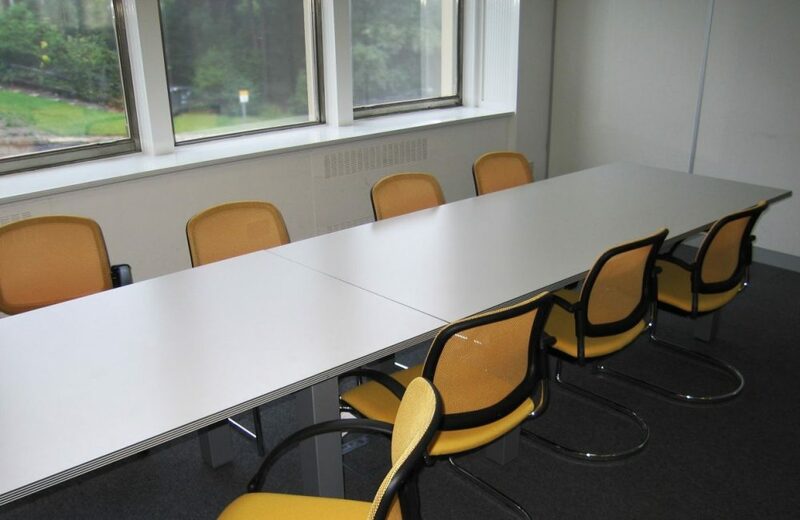 Approached via a multi staged process. 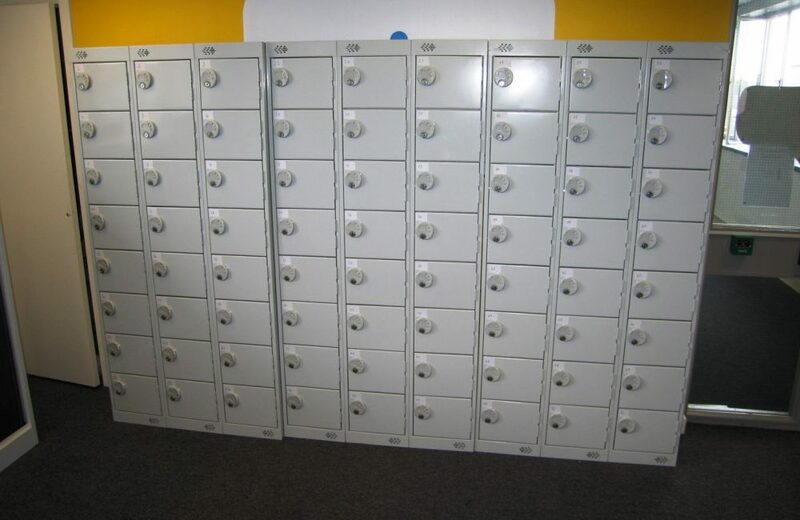 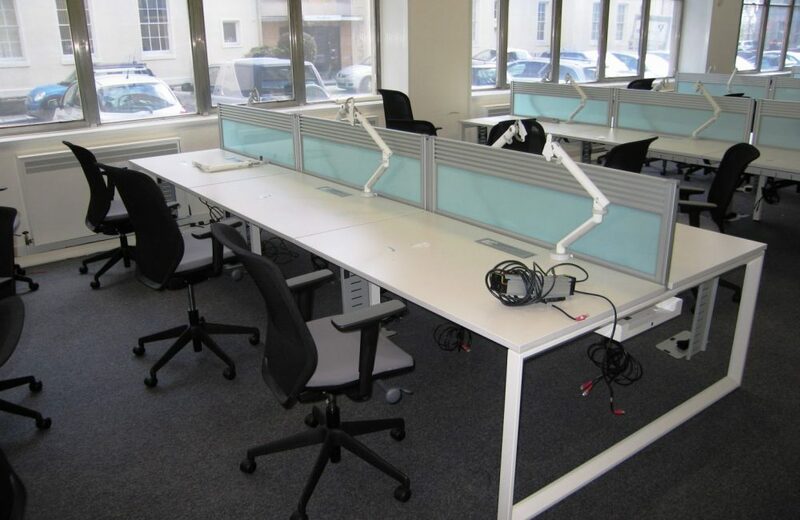 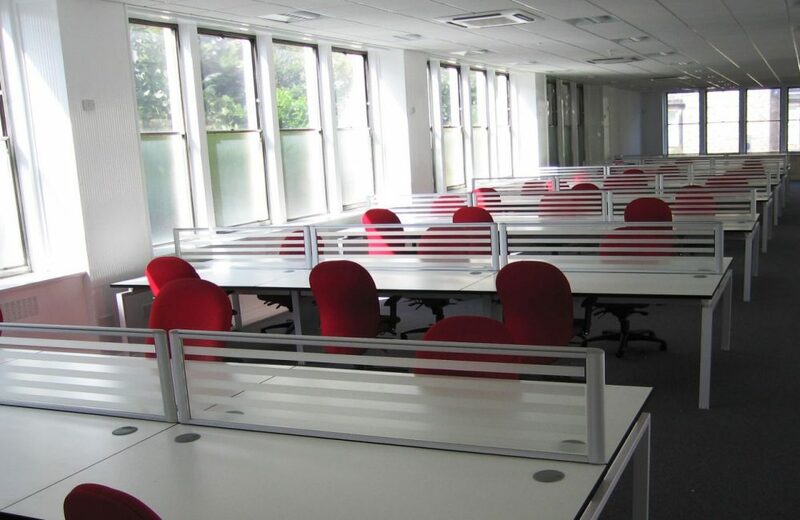 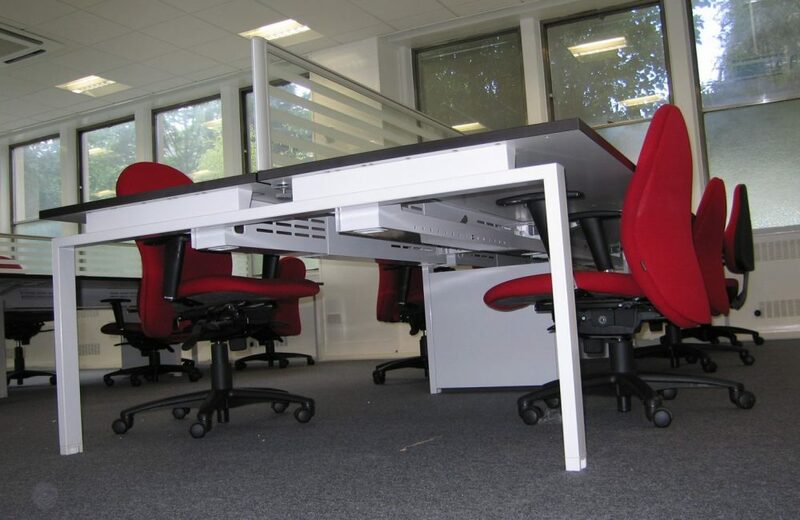 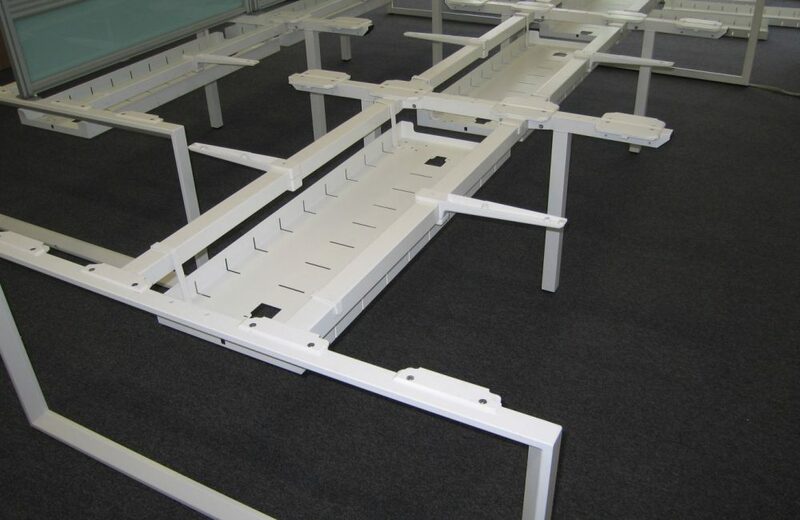 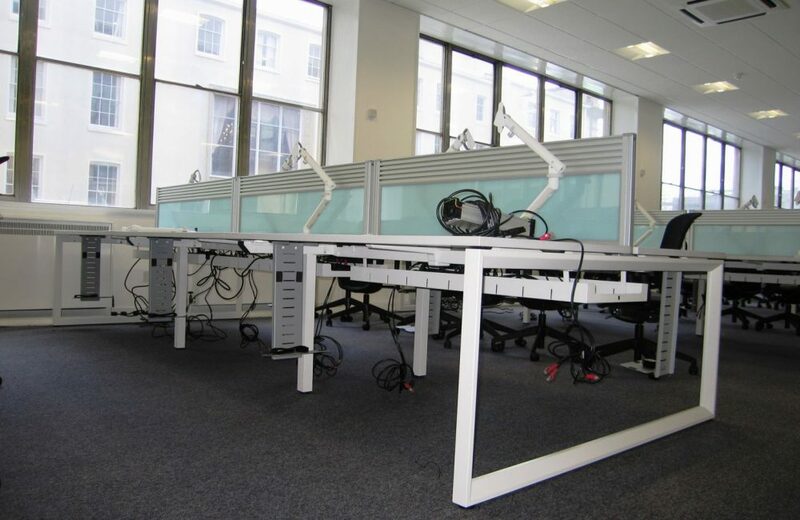 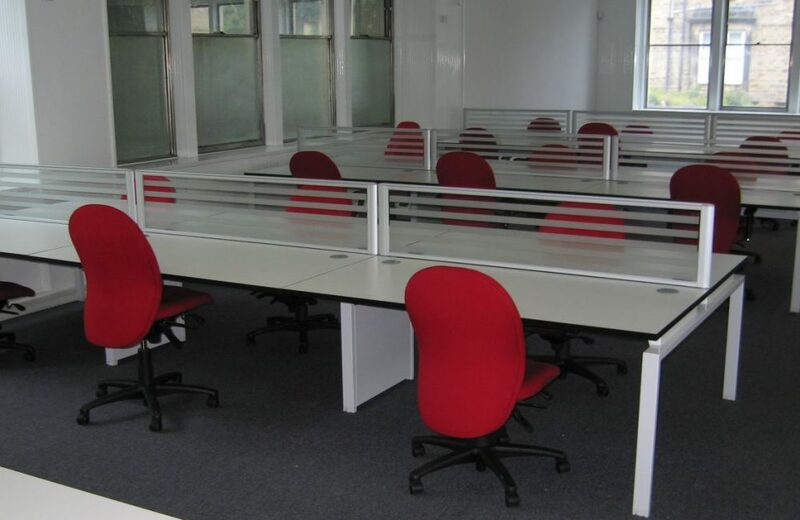 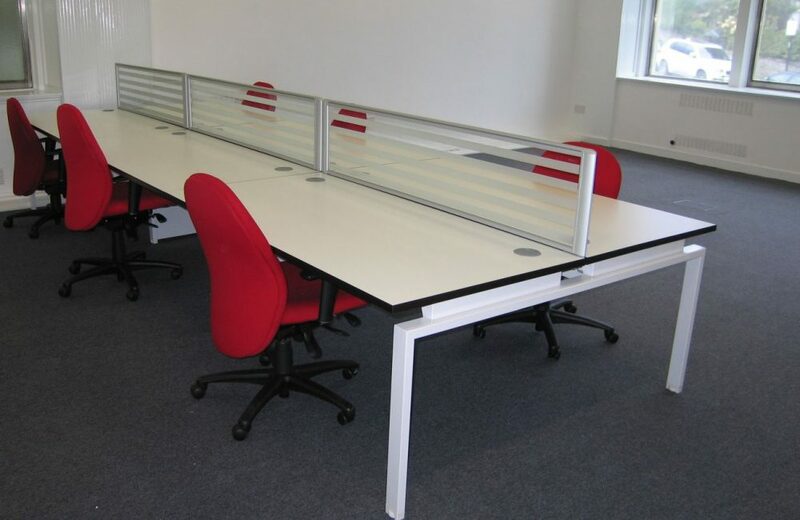 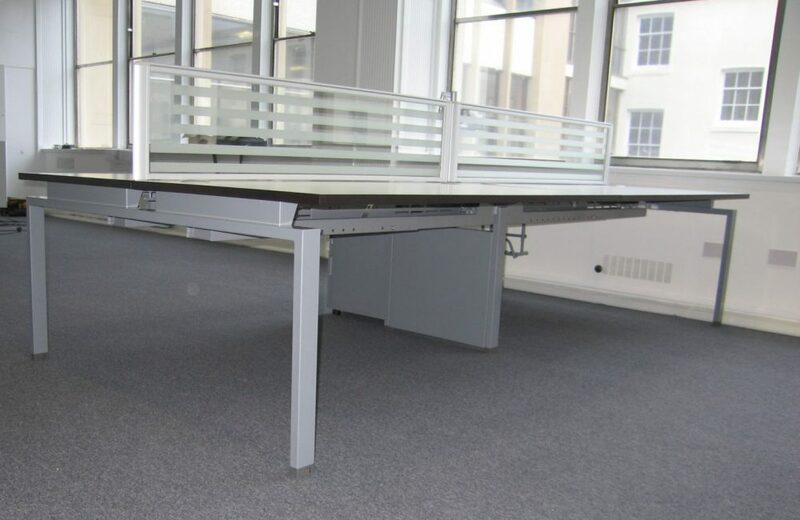 The Design office team, working in conjunction with in house facilities and IT teams, created an ideal solution using both New and Used bench desks, New and used Second hand 24 hour operator’s chairs and various contracts work.